The heart pumps blood at a very high pressure. When the pressure is too high for artery walls to handle, there develops a series of heart related problems. Blood pressure is measured by the quantity of blood pumped by the heart and the amount of resistance against blood flow in the arteries. Therefore, there is high blood pressure when the heart pumps a lot of blood through narrow arteries. 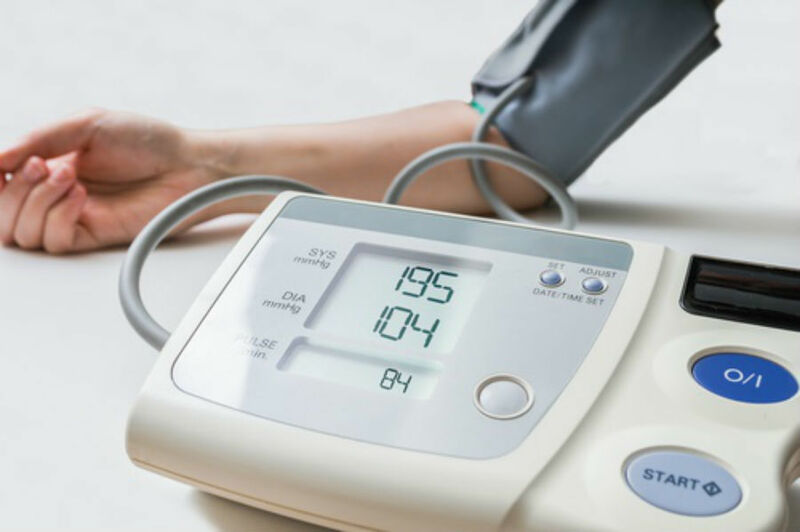 If high blood pressure is not closely monitored and controlled, it may lead to serious diseases such as heart attack and stroke. There are no sign or symptoms associated with high blood pressure. Although some people show signs of headaches, nose bleeds and shortness of breath, most people show no signs even at the most chronic stages of blood pressure. Primary hypertension. This type of blood pressure develops gradually over a long period of time. Certain medication- birth control pills, pain relievers, and decongestants. The risk of getting high blood pressure increases with age. Men develop blood pressure at younger age, mostly in the middle ages. Women develop blood pressure in their sixties. High blood pressure is more prevalent in blacks than in other races. Blacks also tend to develop blood pressure at younger age than other races. Family history. It runs in the family. Overweight/obesity. Too much fat deposits in the arteries make it hard for the heart to properly pump blood. Tobacco usage. Chemicals in the tobacco may damage artery walls making them narrow. Consumption of excessive sodium (salt). The body responds to too much salt by retaining a lot of fluids to dilute them.